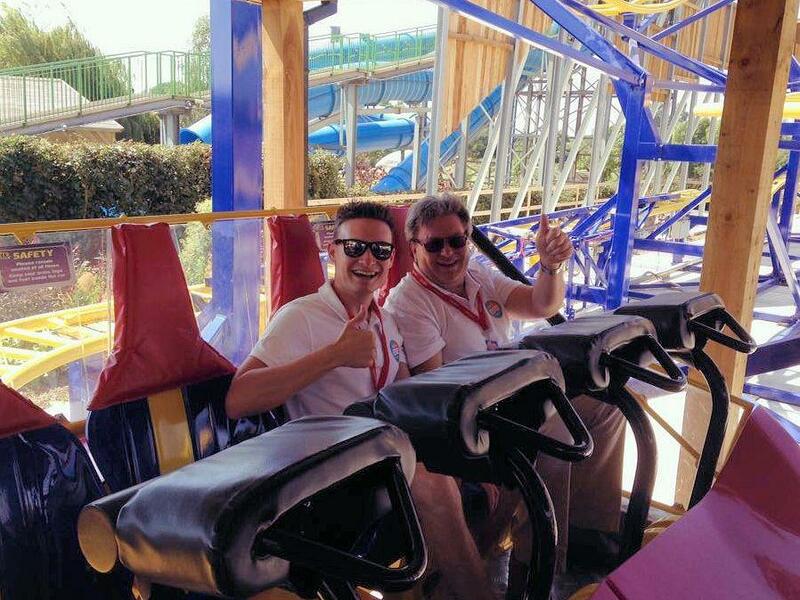 We've been celebrating with Crealy, as it’s the first anniversary of the Twister Rollercoaster, which was commissioned just over 12 months ago. 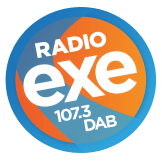 Ben Clarke, Ashley Jeary and Steve Carpenter visited the park and broadcast into Radio Exe's Chris Dinnis and Ashley's Drive Time Shows. They rode the Twister and enjoyed the atmosphere at what was a wonderful day! 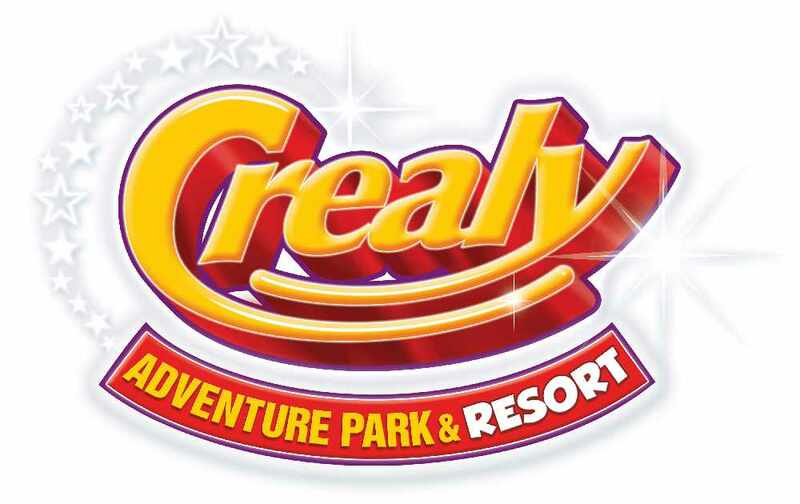 The Twister Rollercoaster at Crealy Adventure Park & Resort opened on 23rd July 2015. 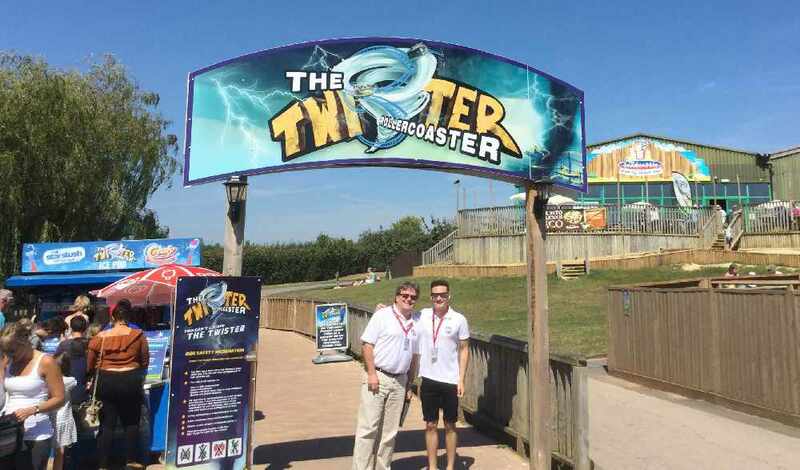 The Twister Rollercoaster is the biggest ride to be built at Crealy to date and has seen the largest investment in a single ride in over 5 years. The Rollercoaster features 310 metres of winding track and stands 12 metres high, offering fantastic views across the park and thrills and spills galore. The Twister is located next to one of Crealy’s popular rides, the Vortex. Designed for riders over 120cm tall, the Rollercoaster adds something extra for older children visiting the park, providing fun for the whole family. The decision to introduce the ride followed invaluable feedback from Crealy guests.